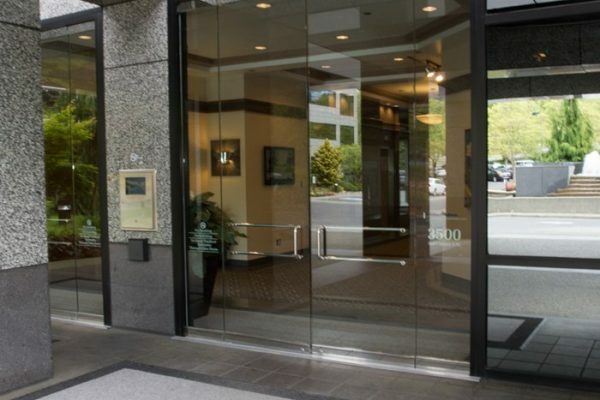 Our Lynnwood, WA cosmetic surgery center provides patients with a safe and happy place to begin their cosmetic surgery journey. From the consultation to the final post-operative appointment, we strive to make every aspect of this experience worthwhile. This experience starts the moment our patients are greeted by our outstanding front desk staff. 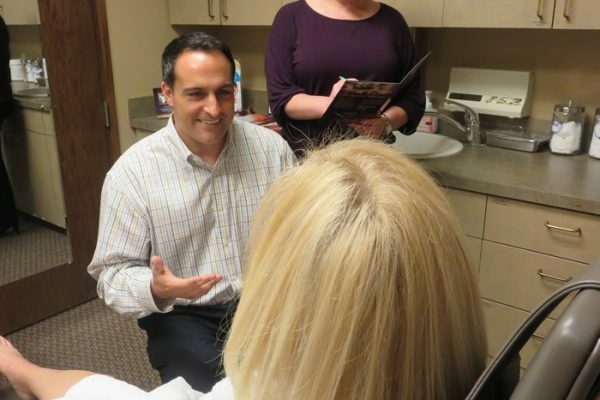 We offer a consultation area equipped with the latest technology to help patients visualize their results, and our fully accredited surgery center is held to the highest standards of safety quality. 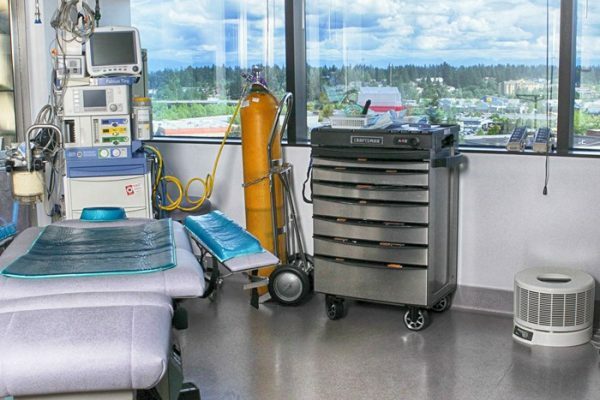 We invite you to learn more about our surgery center and facility.